Patrick Cuthbertson is a DPhil student at the University of Oxford. 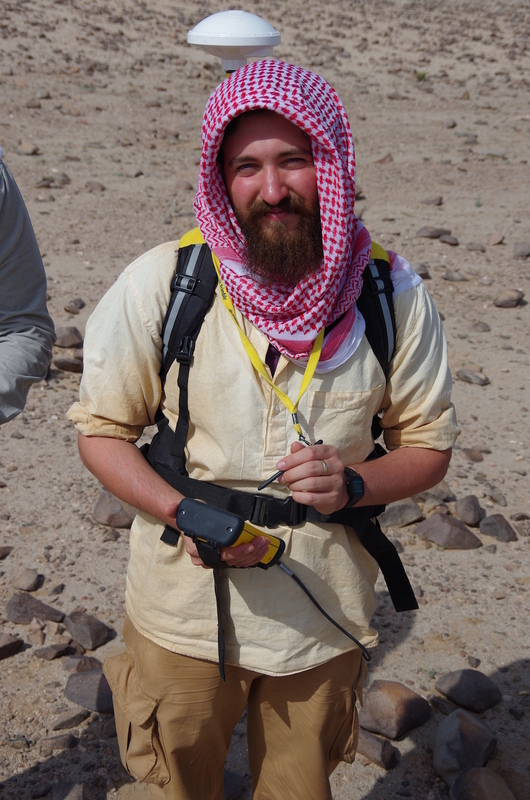 His doctoral project focuses on Lower-Middle Pleistocene hominin dispersal and adaptation in Central Asia. His research interests centre on lithic analysis, geographical information science (GIS), hominin adaptation in the landscape, archaeological theory, and experimental knapping. He recently participated in the field season at Dawadmi and he is currently organising the Whalen archive.